Home / blog / Why are Wellness Vacations so much trending nowadays? Why are Wellness Vacations so much trending nowadays? You have been on a vacation so many times, right? Think now, did you really had some time to actually relax on your vacation? The answer is NO! While on a vacation trip, we often have to arrange for so many things such as food, accommodation, and travelling. And with fluctuating climate and water, our body ends up having more stress than a regular day. The main motive for going on a vacation is lost here: getting relaxation! This the main reason why people are being more aware of wellness vacations. 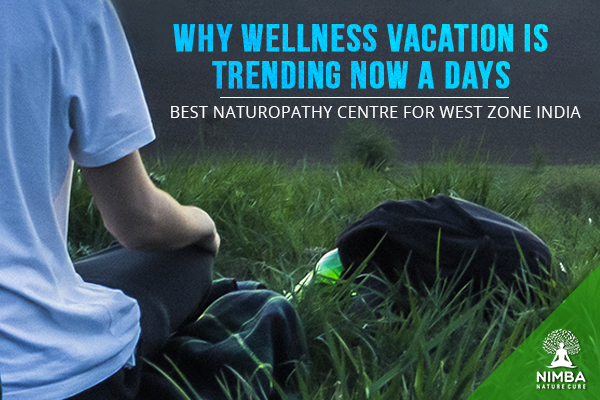 Wellness vacations give you a real chance to relax and rejuvenate your body. 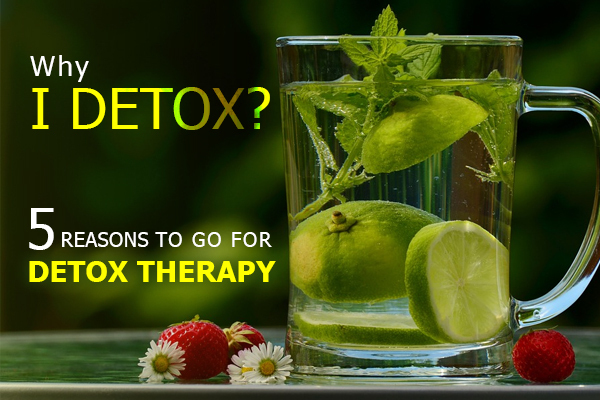 So many different alternative medicine therapies are covered under the wellness vacations such as Panchakarma, Colon Hydrotherapy, Shatkriyas, Acupuncture, Herbal Diet Therapy, etc. Wellness vacations do lack one thing though, the sightseeing experiences. But if you come to Nimba Naturecure, that is not an issue because Nimba Naturecure is situated in wast lush-green organic farms and it has the most amazing infrastructure. 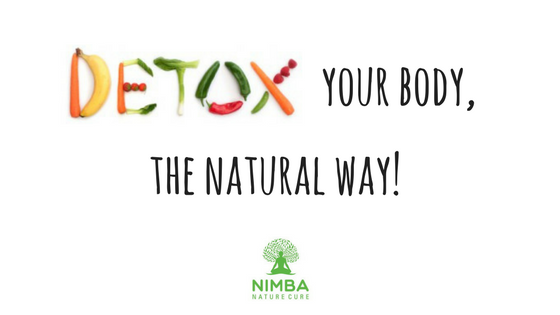 Nimba Naturecure, one of the finest wellness retreat in India providing the best wellness experience and the best naturopathy treatment. 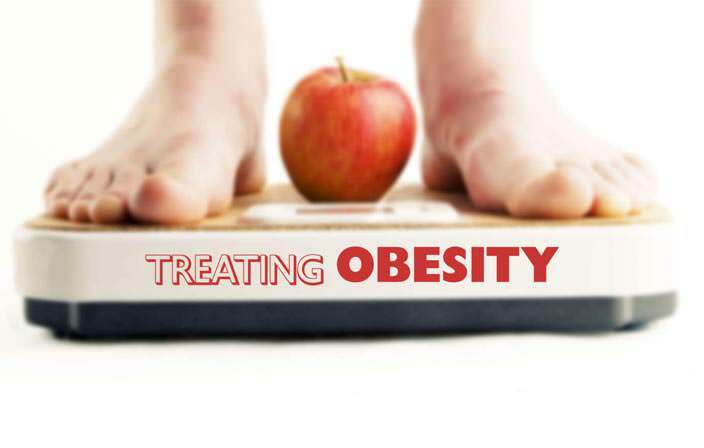 Only Nimba offers amazing corporate wellness packages and wellness vacation packages in India. Wellness vacation gives you truly healthy and rejuvenating experience. Come to Nimba and explore more.